Happy New Year! I hope everyone had a wonderful holiday with their families and friends. 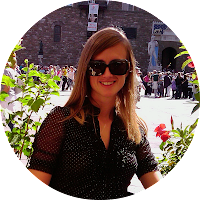 We celebrated Christmas here in Bologna and then we went to Salzburg, Austria for New Year’s Eve. What a beautiful city! Look for a post in the next couple days all about that adventure. Today, the 6th of January, is the Befana here in Italy. 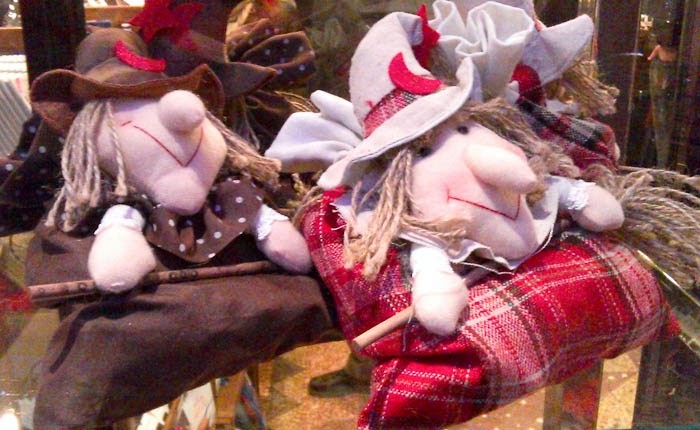 The sweet, friendly looking Befana - perhaps for the younger children. 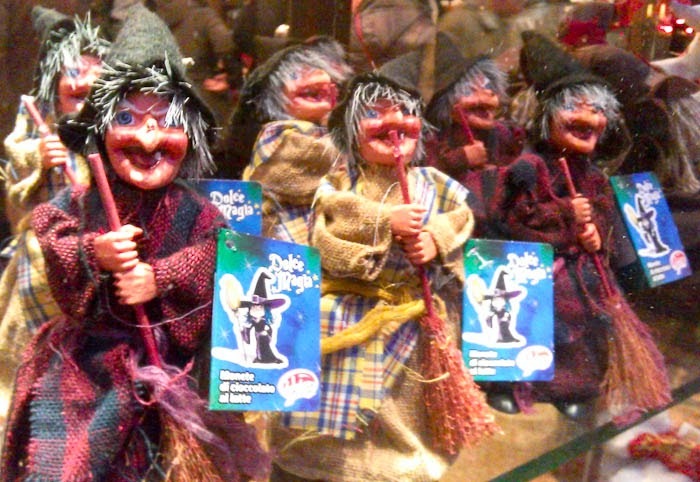 The ugly, scary Befana - I would not want her coming to my house in the middle of the night! The Befana is an ugly witch that plays a similar role to Santa Claus. The children put out their calzettone (stockings) on the night of the 5th before going to sleep (some people also leave out wine for the Befana who prefers it to the traditional milk and cookies left out for Mr. Claus) and during the night the Befana visits and fills the stockings with carbone (coal) for the children who have been bad and presents and sweets for those who have been good. 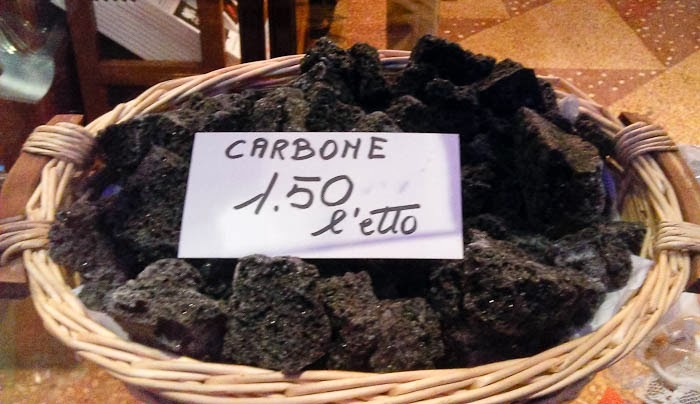 In reality, no child receives a big lump of coal – instead, clever candy companies make candy that looks like coal. The 6th of January marks the end of the Christmas holiday here in Italy. Tomorrow most people will return to work after their two week Christmas break, the Christmas decorations and lights around town will be dismantled and put away, and radio stations will stop playing Christmas music (which up through today continued to be played on the radio even though Christmas was over 10 days ago).